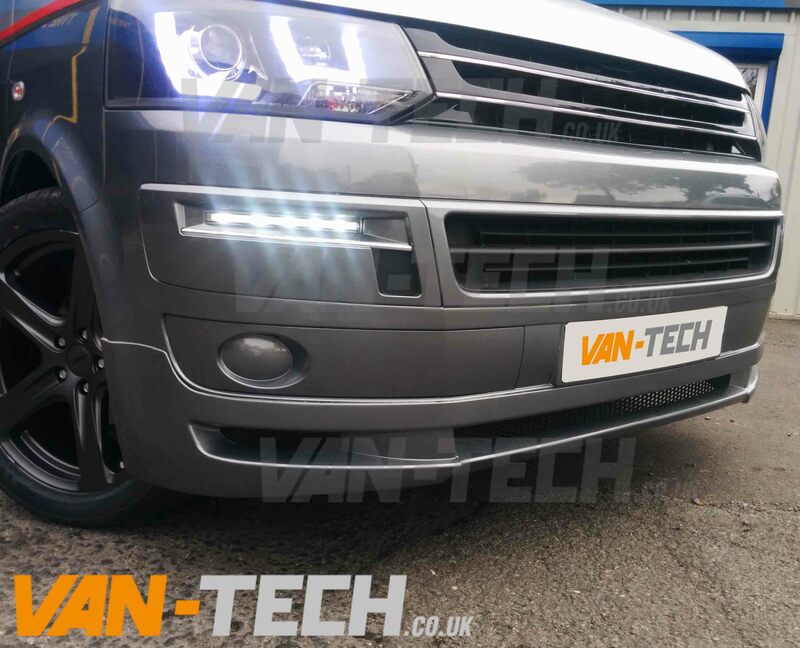 VW T5.1 Transporter DRL Daylight Running Lights LED. 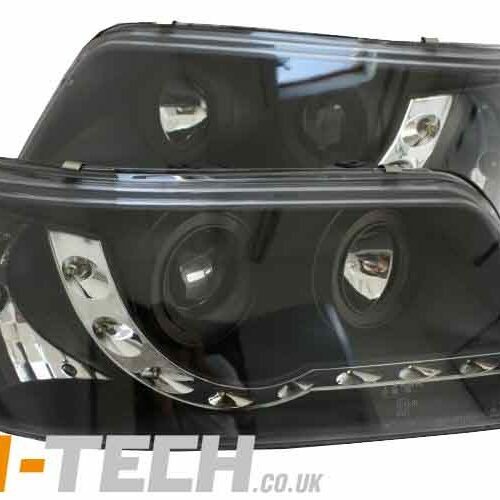 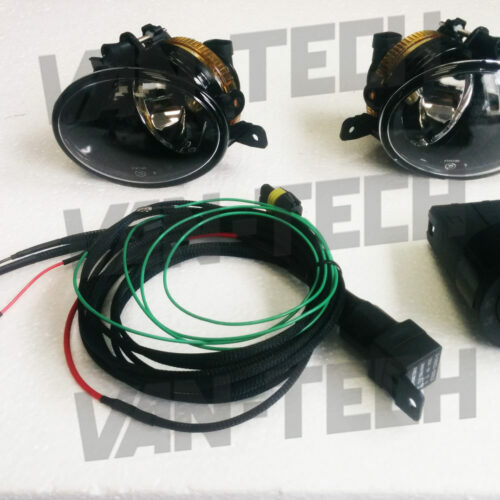 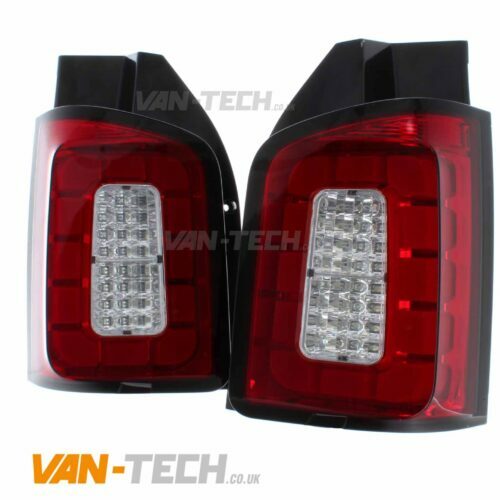 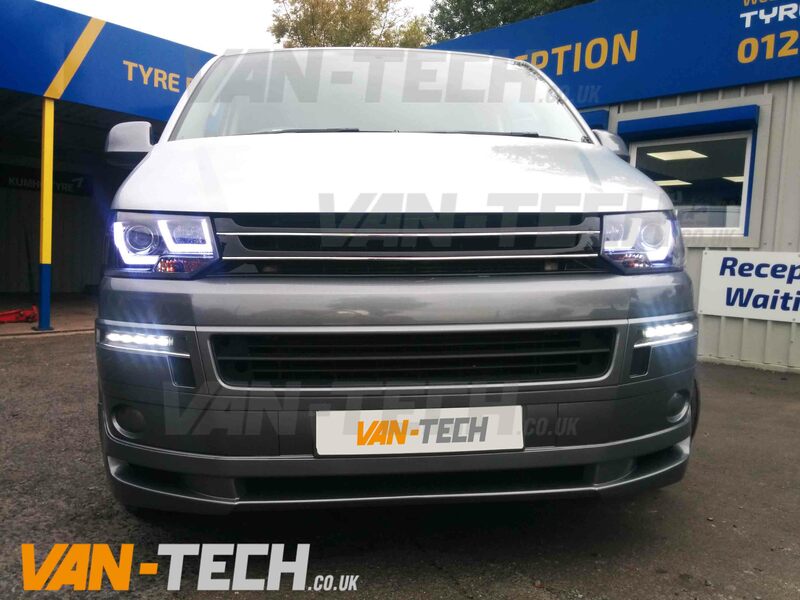 These DRL Daytime Running Lights kit will give any Transporter T5.1 Van a stunning looking and distinctive finish. 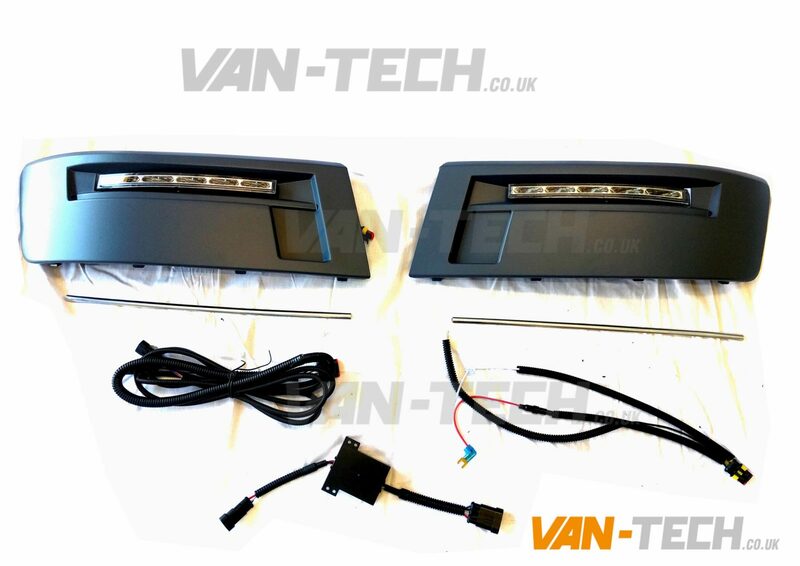 Check out the pictures and see the difference these LED Daytime Running Lights could make to your van. 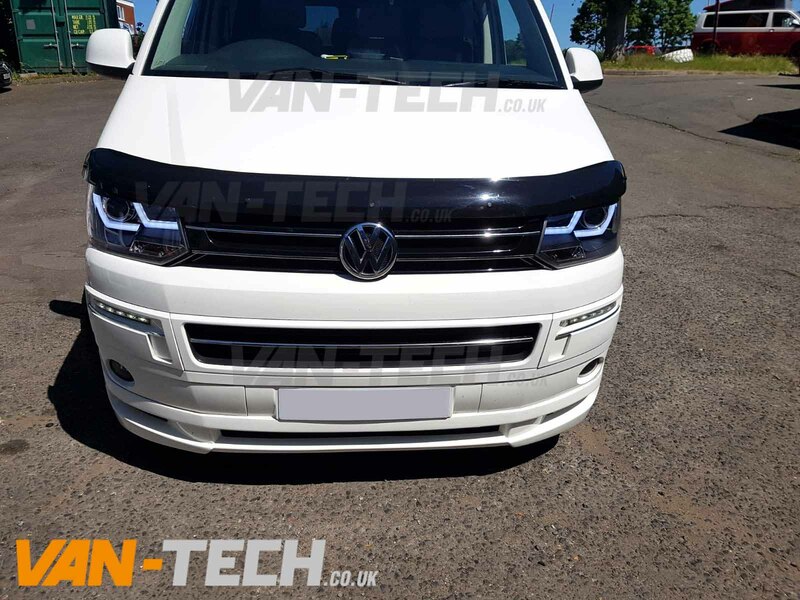 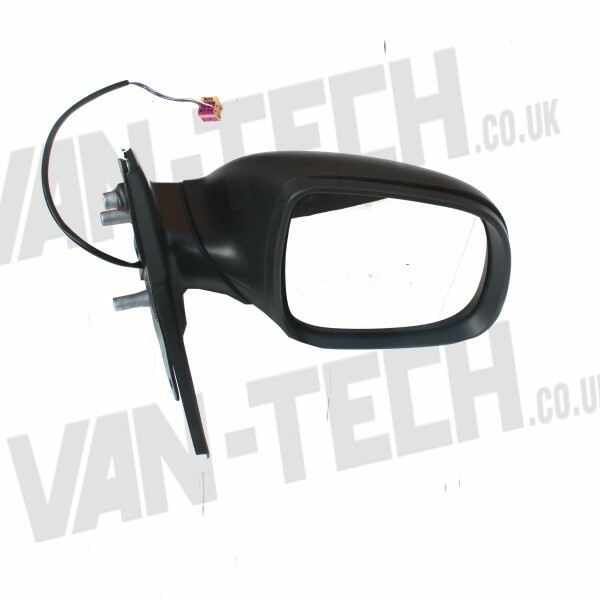 Van-Tech Supply and fit accessories for Volkswagen Transporter T4, T5 and T6 including Side Bars, Roof Rails, Alloy Wheels, Bumpers, Splitters, Curtains, Spoilers, Head Lights and much more.